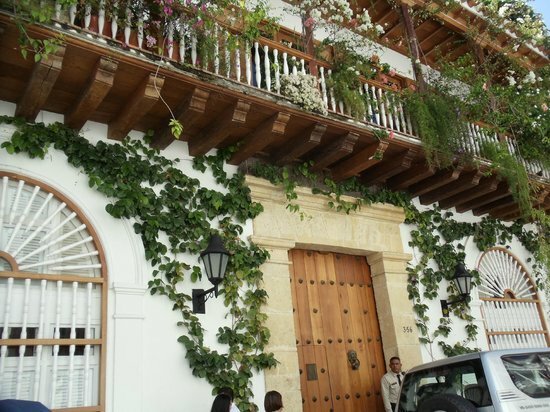 Featuring a chic rooftop terrace with a deck, Delirio Hotel is set right in Cartagena’s historic district and 2.5 miles from Bocagrande beaches. Wi-Fi is free and massage sessions are available. Rooms come furnished with air conditioning, flat-screen satellite TV, DVD players and minibars. They are styled in a vibrant palette and have private bathrooms with hot water showers and free toiletries. Some rooms have city views. A full breakfast with Colombian coffee and tropical fruit can be enjoyed daily at the picturesque colonial-style patio. Kindly book by March 31st, 2017 to secure these rates. The following discounted rates have been negotiated with Hotel Delirio for our guests. Below you will find the rates per night according to different types of rooms. To reserve please send your inquiry via email to Alonso Celis at acelis@bdcartagena.com and reference "Matt & Ximena Wedding" in the subject.